where You can be your true self. The Be. 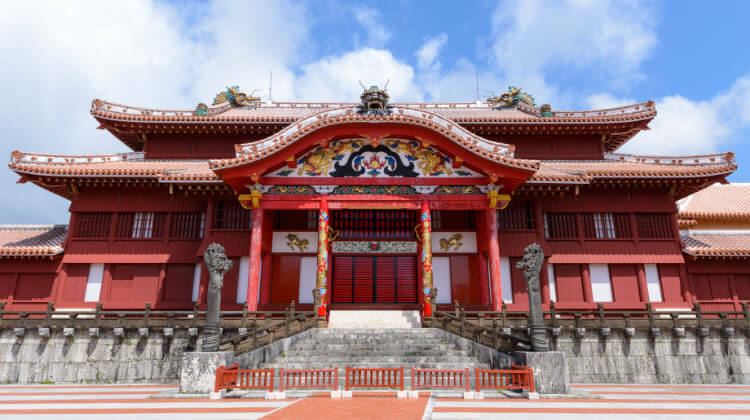 Okinawa symbol embodies these facets of Okinawa. Okinawans for guests to partake in an experience. —A Fascinating Era with a Culture of Prayer. 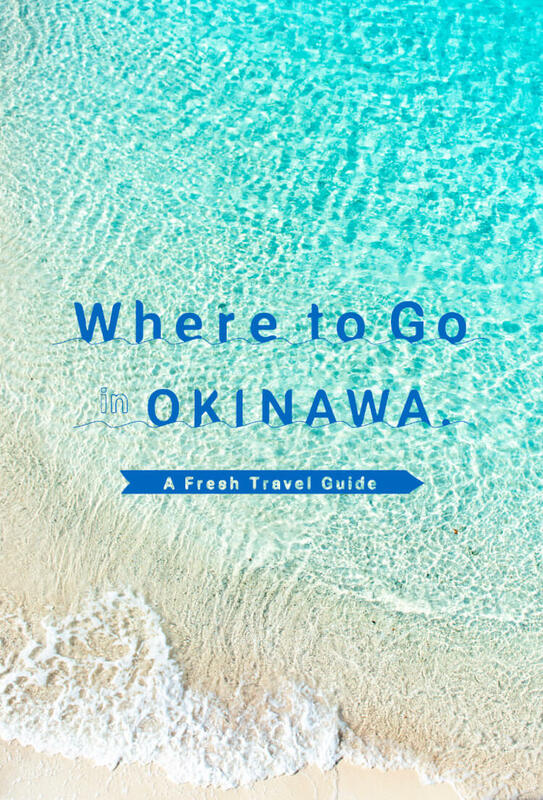 Get started on planning your trip to Okinawa. 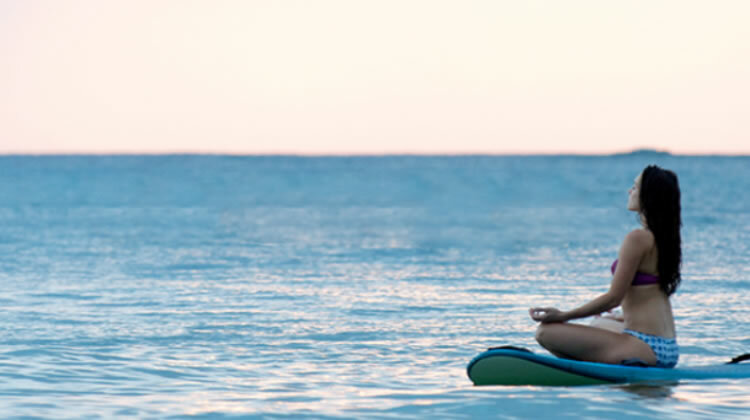 centered around mindfulness, spiritual fulfillment, and physical well-being. 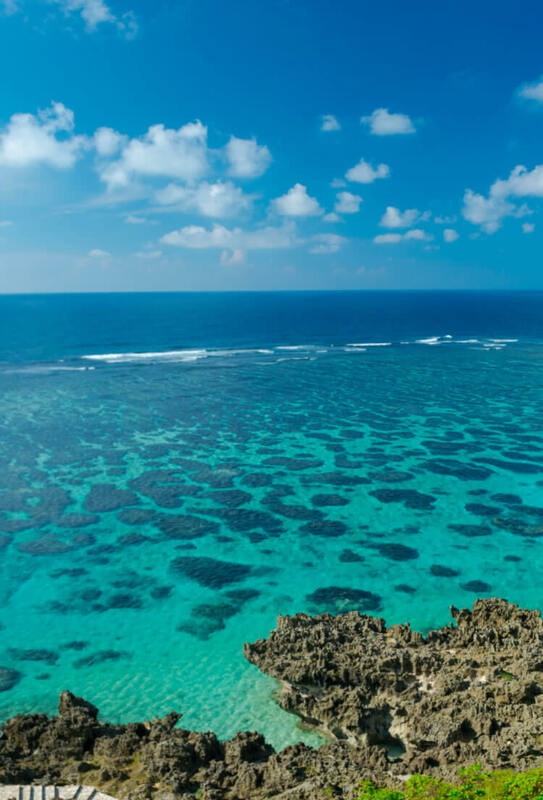 Experience Okinawa and live Nuchigusui.